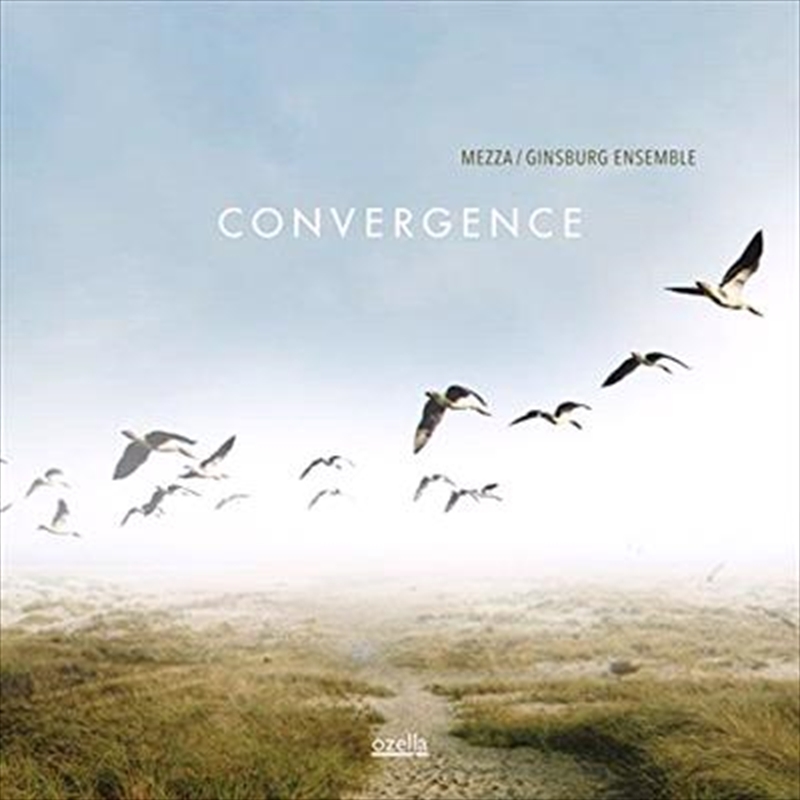 Convergence documents a dialogue between two highly individual personalities: Vittorio Mezza, an accomplished jazz performer with strong classical roots and a love for mediteranean life. And saxophonist Mark Ginsburg, who was shaped by the experience of growing up in South Africa, influenced by the music of his Jewish roots and the heartbeat of Africa. The subtle tension between their differences and similarities makes this collection of ballads and slow-burning mood pieces, of pulsating ensemble passages and vocal harmonies feel astoundingly unified.